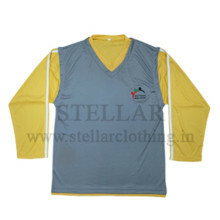 Decency and discipline are the two things that a School Uniforms symbolizes and this is what we try to make while manufacturing this range at our place. 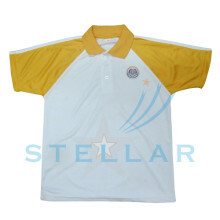 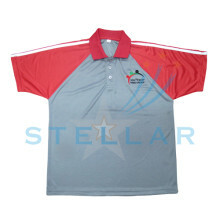 As manufacturers of school uniforms, we use high grade and skin friendly fabrics. 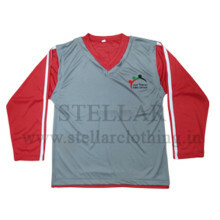 Use of superior quality threads in stitching of these uniforms helps us in ensuring the neatness of designing and making of these uniforms. 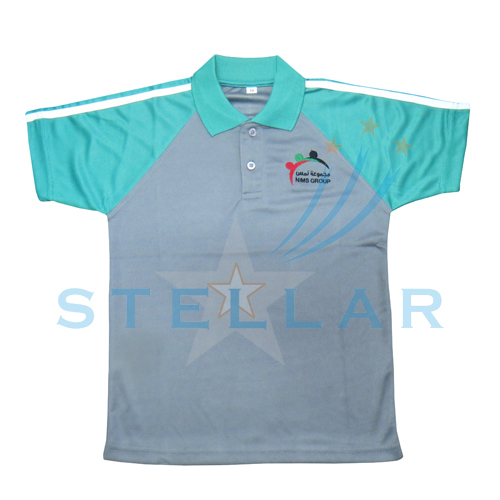 Moreover, clients can avail these school uniforms in various patterns and designs, depending upon the requirements and needs of the clients. 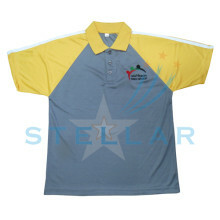 Further, we ensure timely deliveries at the customer’s doorstep, within committed time-frame. 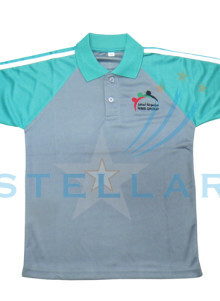 We also provide Kurtis,Pajama and Dupatta for girls depending upon the requirements or need of the clients.